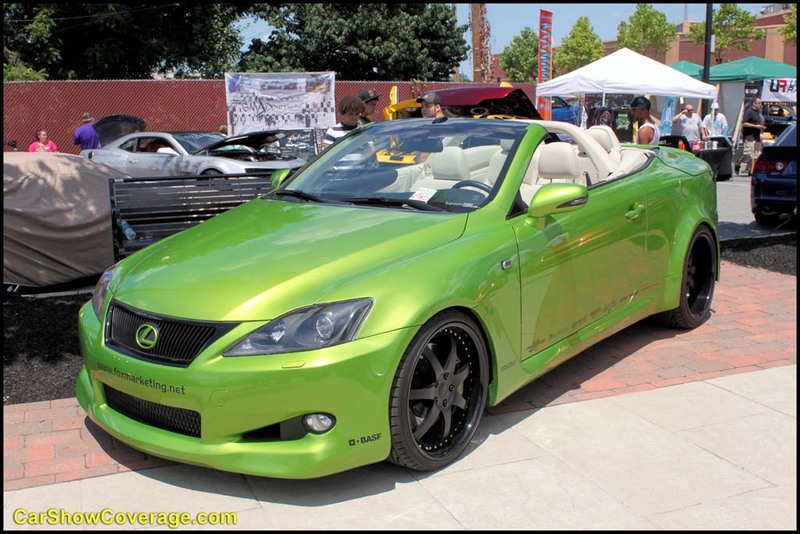 July 16, 2011 – The 2011 Tuner Evolution Car Show was held at the York Revolution Stadium, and it was packed with over 7,000 people. 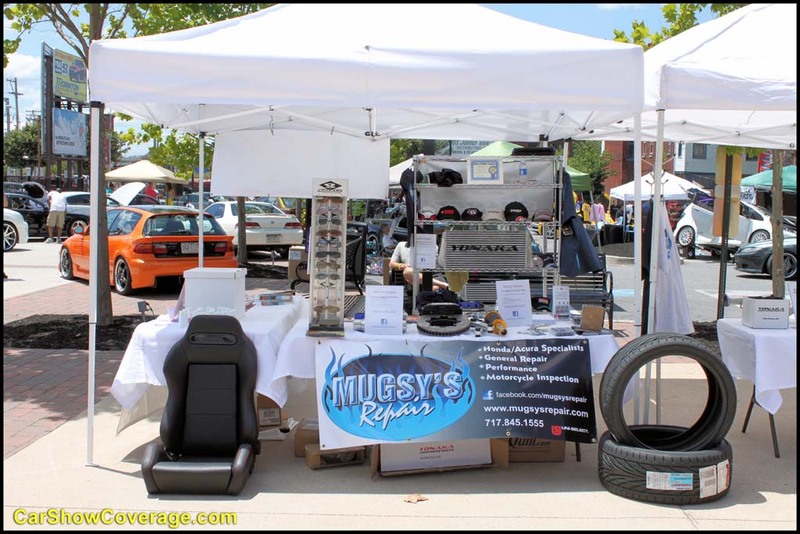 We not only handle General Maintenance at Mugsy’s, but performance as well. 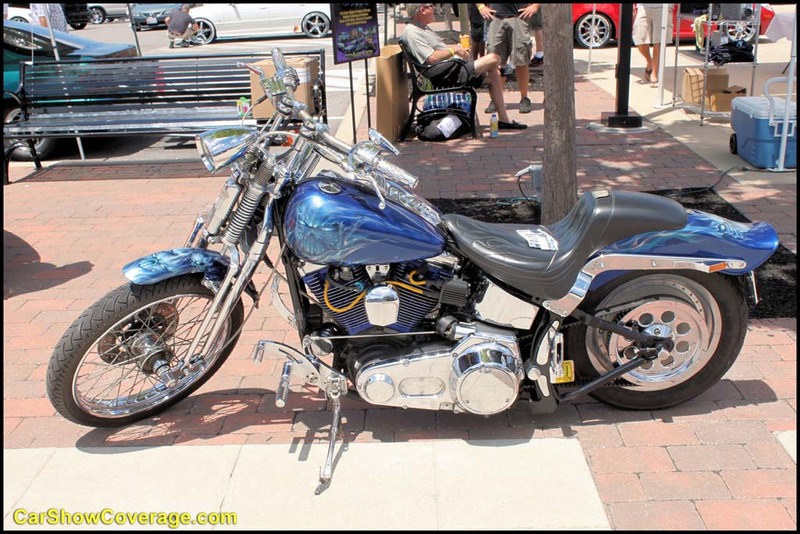 Check out some of the serious rides we have put our hands on over the years. Check out that engine bay in the 350Z!! 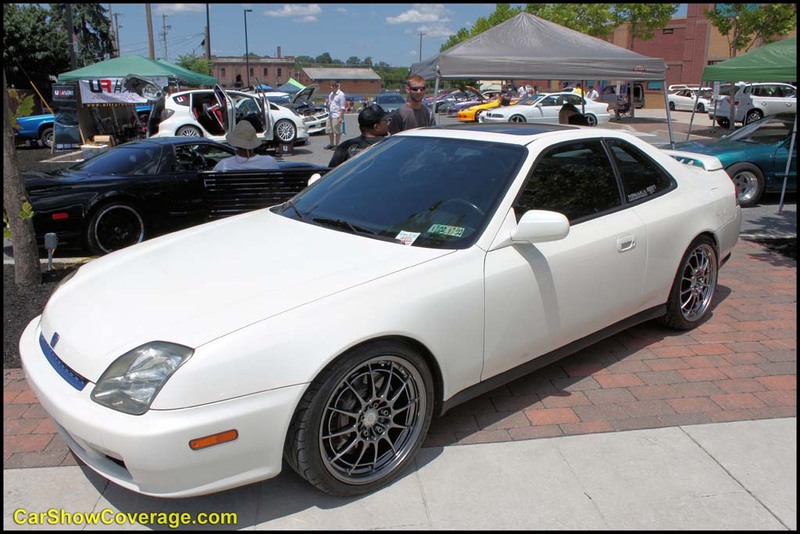 Chris’s Prelude – We made a custom turbo kit for the H22 motor, installed Racing Seats, and handle all maintenance on the vehicle. 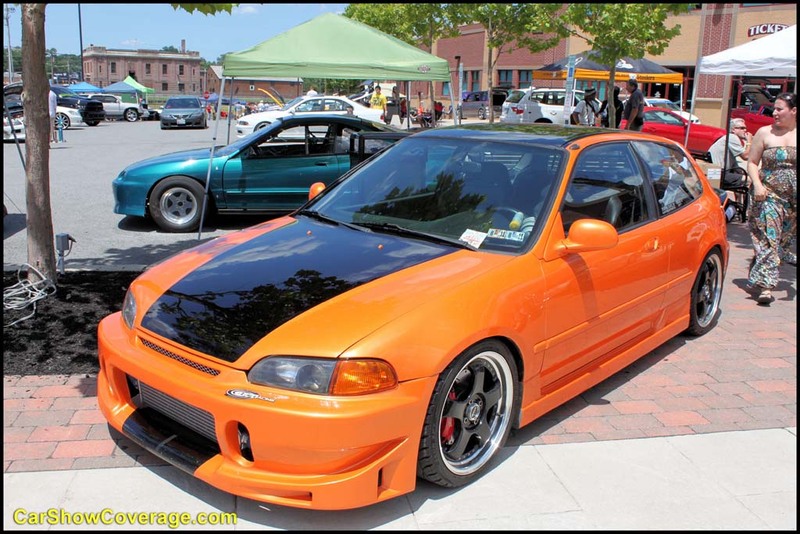 Dave’s Honda Civic – We fully built the Acura GSR Motor, installed turbo kit, brakes, seats, etc. 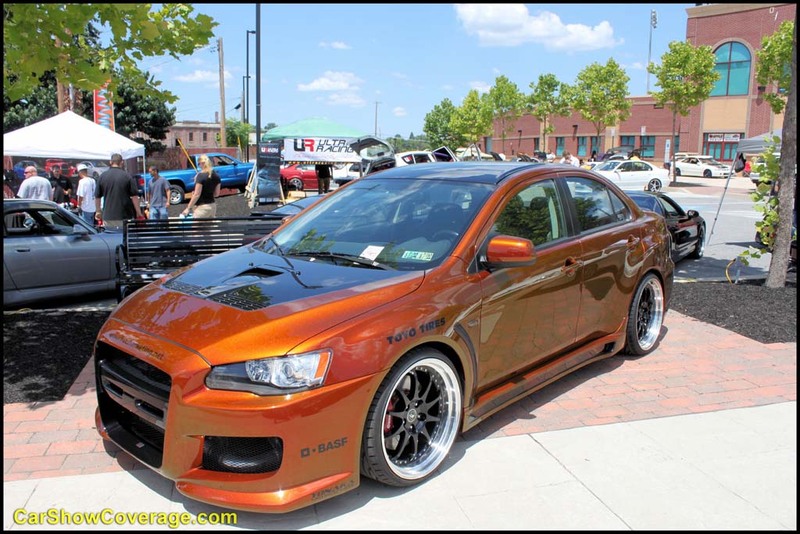 Josh’s EVOX – Built Turbo Kit, and did all performance, and maintenance on vehicle. 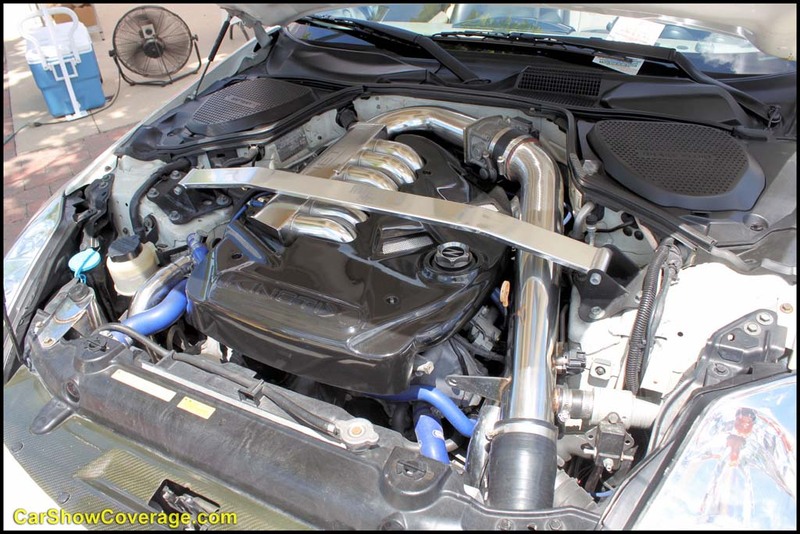 Brian’s Lexus IS C – Built a custom Supercharger System, and installed all parts on vehicle.